A 10-year-old monk seal called RA20 brought a precious new life into the world this February. Her daughter was born on Kona Beach on Feb. 8, and she has been nicknamed Manu‘iwa. Sylvester Orosco, the response manager and animal care specialist at Ke Kai Ola, described the dream which inspired Manu’iwa’s name. He said, “the person had the dream that she saw the monk seal swimming and gliding over the water as a frigate bird would do, and the frigate does journey for long distances and uses the glides over the water”. Manu‘iwa is a reference to the great frigate bird. RA20 is the daughter of a celebrity seal who was named Honey Girl, and Tracy Mercer of the National Association and Atmospheric Association’s Hawaiian Monk Seal Research Program said, “she’s carrying on that ‘Honey Girl’ lineage”. RA20 gave birth to another pup last year on Big Island, but that pup passed away after only a couple days of life. Tracy Mercer stated, “this is her first successful pup”. In order to protect RA20 and Manu‘iwa, their exact location has not been announced. Hawaiian monk seals are expected to nurse for about two weeks, and after that period Manu‘iwa is left to fend for herself. During the period of time in which seals are nursing, NOAA asks that beachgoers keep their distance from the seals. Mother seals can become very territorial while during that time, and baby seals are often abandoned by their mothers if they are approached. In fact, getting too close to a seal pup can dramatically reduce its likelihood of survival. Tracy Mercer suggested that if you see a mother and pup, hold up your thumb perpendicular to the seal. If the seal is not completely hidden behind your thumb, then you are too close to it. Last year only two seal pups were born on Big Island (including RA20’s pup), and both pups died. Unfortunately, Big Island has not been seeing many successful births. According to the 2017 annual population update released by the NOAA’s Monk Seal Research Program, the Hawaiian Monk Seal population did remain stable despite the lack of seal births on Big Island. Only about 300 of the approximate 1,400 monk seals live in the main Hawaiian islands, as their range extends well beyond the islands. Many people have contributed to improving the juvenile survival rate in the Northwestern islands, and there has been population growth amongst monk seals since 2013. Sylvester Orosco offered his email address, oroscos@tmmc.org for those who are interested in taking volunteer classes to get involved at The Marine Mammal Center’s Ke Kai Ola Hawaiian Monk Seal Hospital. Learn more from our source. Hi! My name is Laura and I’m a student in California. I switched from a major in natural resource conservation to physics, because I believe that with my coursework in physics and computer programming, I will be better able to make positive changes for our environment. 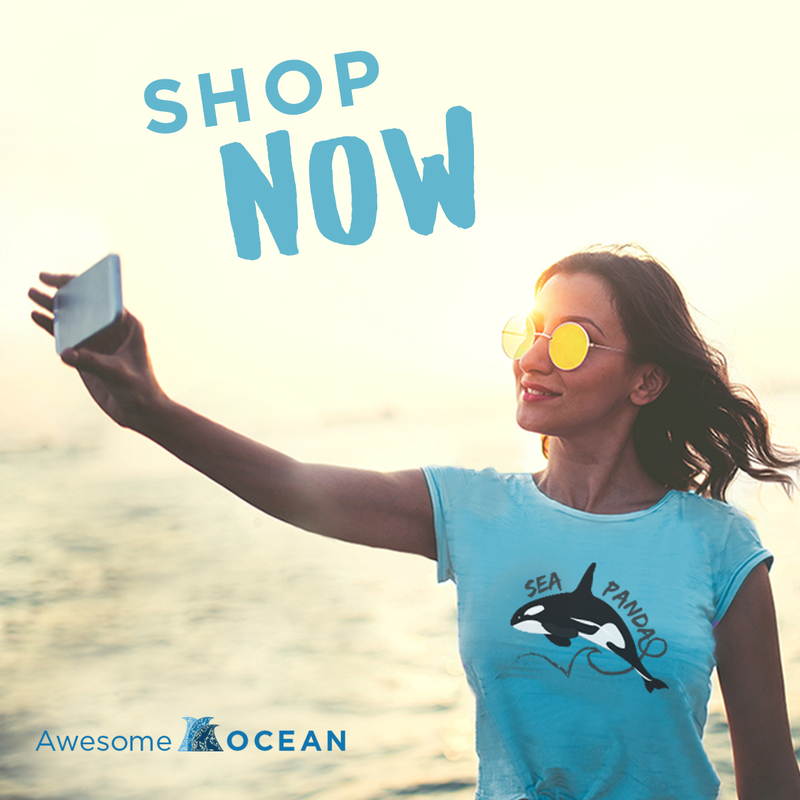 I’ve loved the ocean and its inhabitants since I was young, and I think that spreading my love for the ocean and educating people about our environment is more important now than ever before. I hope that through education and activism, I can help improve our relationship with the ocean and the environment as a whole. I love the ocean for so many reasons. It’s hard to narrow it down! I love animals, and marine life is especially amazing to me. I love how diverse the ocean is as a habitat, and I love the amazingly unique creatures that live in it. I also grew up next to the ocean, so my favorite memories are in and around the water. When I was little, I loved to play in the sand and try to catch little crustaceans and fish in the water. Then, when I got older I joined the swim team, and began to surf, snorkel, and kayak; so I saw a whole new side of the sea. To me, the ocean has always felt like home. I love sea turtles! Growing up in Florida, I have always been a fan of reptiles; which is probably why sea turtles are my favorite ocean inhabitant. They’re cute, they’re clumsy, they’re downright adorable. If I had to pick a certain species, I’d say my favorite are green sea turtles. Sea Turtles: Raddest animals in the sea. Aside from my studies, I like to stay active mentally and physically. I like to watch documentaries and youtube channels like PBS CrashCourse. Most days I either run in the hills around my house or go climb at my rock gym. Other times, I like to explore trails and even the city, to find new interesting things to do. I’m also a fan of camping, so I love to do that when the opportunity knocks. I also love to go to concerts and music festivals with my friends. And of course, above all, I love to be near the water. I love going out on my friend's boat, and hanging out at the beach. Sunshine and sand under my toes are the best feelings in the world! © 2019 Awesome Ocean. All Rights Reserved.